Welcome to the profession's most comprehensive network of speakers and trainers who specialize in serving the direct selling community! Looking for an expert to present at your upcoming meeting, regional event, or conference? DSWA Certified Trainers are known for their leading edge training, quality content, and ability to share ideas that create winning results. We have made it even easier to find just the right speaker for your next event. Simply click on the name of the speaker to read more about them, access a video clip of them training or listen to an audio sample within each speaker profile. Angel Semeco is a native of Caracas, Venezuela and has lived in United States since 2012. In Venezuela. Angel was a Senior Technology Consultant for over 10 years, working for the Venezuela National Telecommunications Company, consulting and supervising national projects. 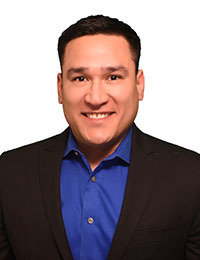 After moving to the United States and prior to joining the DSWA as a coach, Angel has been and continues to act as a Social Media Expert helping direct selling companies and their distributors manage social media marketing. Angel believes that coaching helps people to focus on their goals and understand their unlimited potential, always generating a structure where the dialogue reaches a logical conclusion. He believes that coaching help people to reach their essential purpose. Benny is an accomplished and expert coach and trainer in the Direct Selling profession for more than 20 years. He has held senior management positions in top Direct Selling companies in the United States and abroad and is a sought-after bilingual coach and public speaker. Leverage the collective wisdom from top direct selling experts and the professions enlightened leaders as Grace shares from the stage the insights that can take your company and business to a higher level. 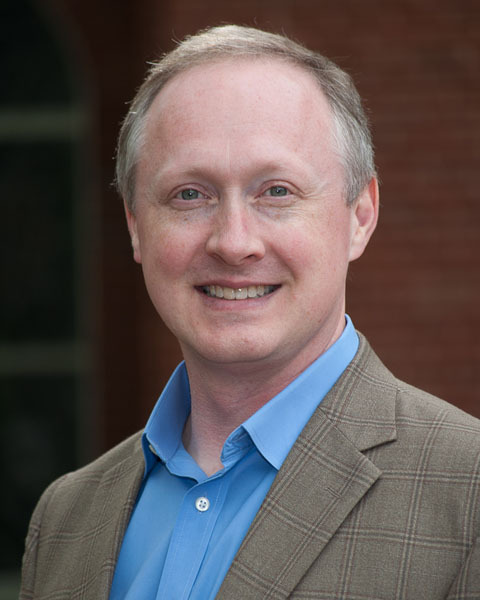 John is an accomplished and experienced coach, trainer, and leader in a variety of nonprofit and direct sales settings. 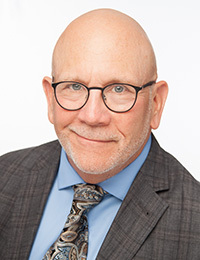 John has 45 years of professional experience serving as professor, licensed counselor, and high school administrator, as well as a university administrator. Mike engages leaders to dive into their created design and gain vision for their businesses and lives. 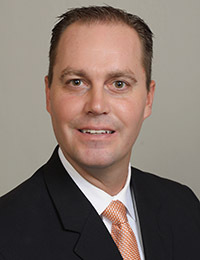 For over 20 years he has worked with leaders in direct sales, corporate management, non-profit and local business. Mike’s experience with corporate operations and public speaking provides a unique combination of business mindedness with inspirational leadership. 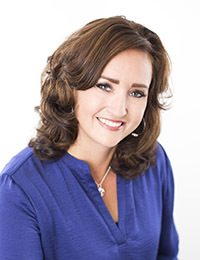 Natalie's many years of working directly with corporate leaders has given her the unique ability to not only develop individual training, but to aid in developing and achieving personalized organization wide goals. Putting you in touch with direct selling secrets that will revolutionize your business and enrich your life. Olga is a DSWA Certified Trainer and Certified Coach. 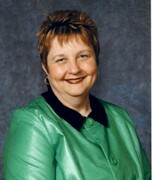 She has over 27 years of experience as a direct selling professional. She was a leader in the field and held corporate positions in one of the world’s largest global direct selling companies. Olga has grown both Spanish and English speaking sales teams. She trains all of DSWA’s programs in both languages. 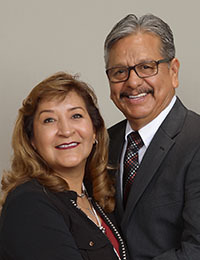 Fernie worked closely with his wife in her role as a field leader and corporate sales manager. He also was a very successful managing partner for a Fortune 500 company. He worked for 34 years as Managing Partner in retail where he trained and mentored hundreds of team members throughout his decorated career. He is specializing in training/coaching direct sellers, entrepreneurs and retail professionals. For two decades Ryan lived his dream of being a teacher, a coach, and an administrator in private/parochial schools in Texas and in Michigan. In so many ways, working with children has been the most rewarding work he’s done. His goals are to transfer that inquisitive and energetic disposition to his training and coaching. Ryan is seen as a leader by his colleagues in both the educational and the leadership environment. His passions are serving organizations and leaders through vision planning, goal setting, and working together to achieve at a high level. Teri is an accomplished and expert coach and trainer serving those in the Direct Sales profession for more than 30 years. Her extensive skills help empower others to create successful outcomes in their life and business. Nancy specializes in organization strategies for direct sellers in addition to business coaching around inspiring teams and building personal confidence.